If you're interested in joining our team, apply online below or simply download our employment application and return to any of our Chicagoland locations. Easy Clean Car Wash is an equal-opportunity, drug-free workplace. 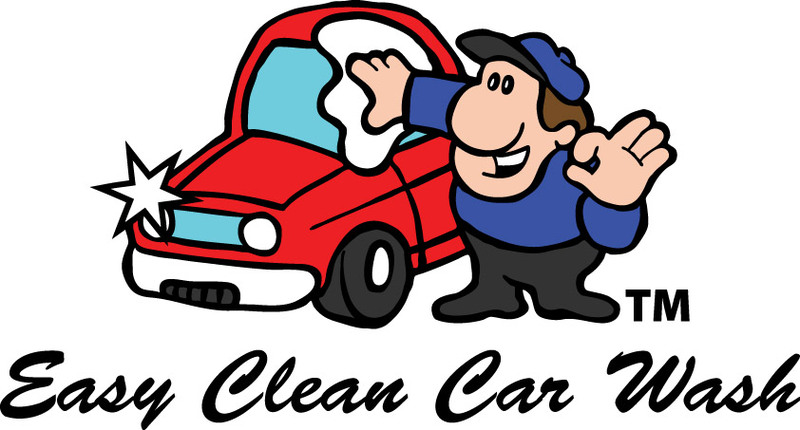 Why work for Easy Clean Car Wash? 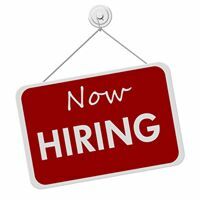 Are you hiring at a location near me? Chances are good that we are! To see our current opportunities and submit and application, please click here. You can apply online or you can apply at any of our locations directly. Please allow 2-3 business days for us to process and review your application. If we’re interested in discuss the opportunity with you in greater detail, you will be contacted by a management team member. Who can I contact to check on my application?